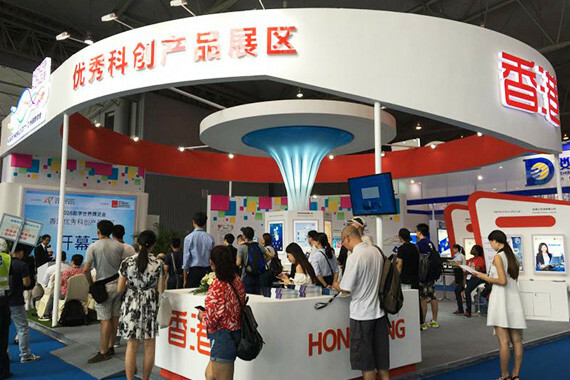 [China] ARwiz, a complete and easy-to-deploy augmented reality (AR) solution that empowers marketers and developers to strengthen user engagement, was exhibited at the Chengdu Century City New International Exhibition and Convention Center in Chengdu on 18-20 August to amaze local corporations from various industries. 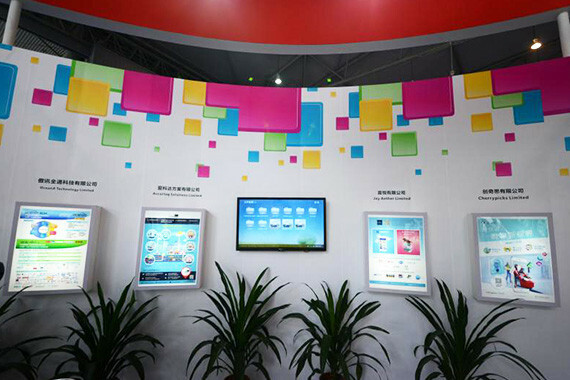 In the ‘Smart City’ themed exhibition, ARwiz was perfectly showcased as a total solution for bringing unique user experience in various industries like training and education, product packaging, print publishing, e-commerce, events to window display. After trying out the interactive AR effects brought by ARwiz, visitors were all inspired to impress their customers with the aid of AR technologies.